Vinyl record sales are hot again. In the past three years, this segment of the music industry has seen a huge resurgence. Sales of music in the vinyl format are up seventy per cent this year over the same time period last year. Some analysts see this as simply a fad with a bubble that is ready to burst, but I beg to differ. 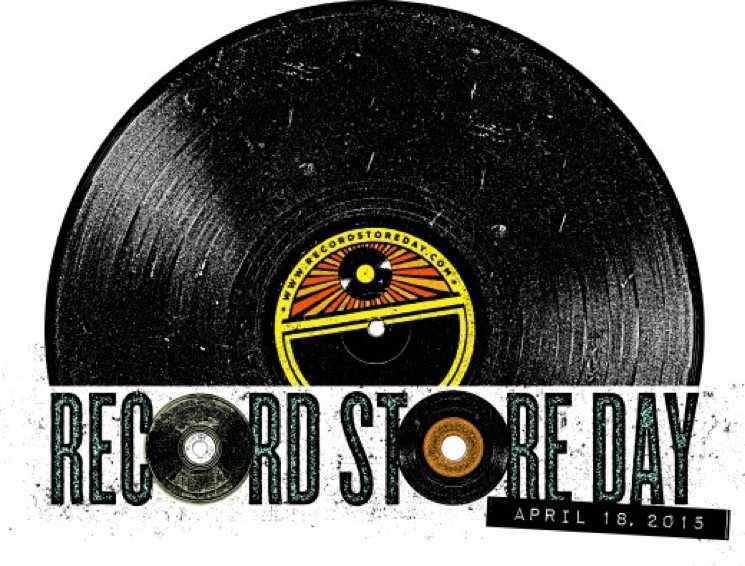 I’ve been participating in Record Store Day – created in 2008 as a way to help the mom and pop record stores stay afloat. Each year it has gotten bigger. 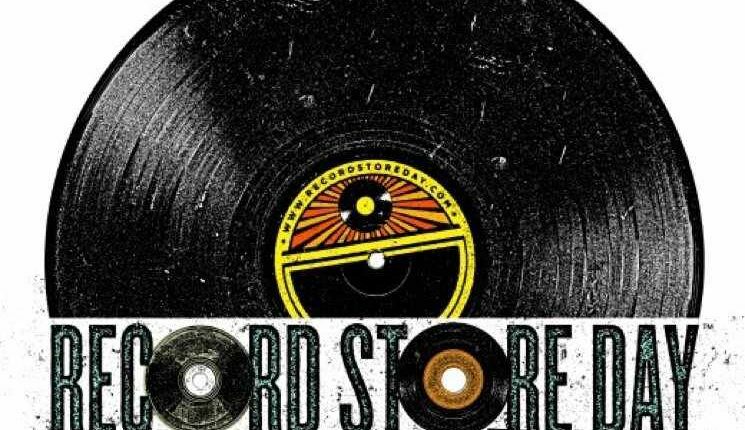 This past Black Friday, a second Record Store Day was added to the calendar. Special releases are made and released on these days leading to months of anticipation for the avid music fan. For this year’s RSD, I recruited a couple of my buddies to join in the festivities. A new store opened in New Hartford near Sangertown Mall, called ReImagine Records, July of 2014. That was our first stop of the day. Our other stops were Music and More on Seneca Turnpike in New Hartford, not far from ReImagine, and the area’s oldest record store, Off-Center Records, on Bleecker Street in Downtown Utica. My friend Bruce is a big fan of The Flaming Lips. The Lips were releasing three 10” records to commemorate the 20th anniversary of their album Clouds Taste Metallic. Those three records were at the top of Bruce’s list. This was his second RSD. We went together last year, although he didn’t have a turntable at that point. He’s since gotten one and is now once again hooked on vinyl. Dan was a RSD virgin. When I asked if he wanted to join us this year, his response was, “Been waiting for you to ask, like a prom date.” Dan’s a big Clutch fan so he was on the hunt for anything Clutch related. I had no real scores in mind, although I did have slim hopes of scoring the 10” release from The Replacements. I was there purely for the enjoyment of the experience. Many of the hyped RSD releases wind up being snapped up quickly by the early birds, so I rarely put much hope in picking up one of those. Unfortunately, many of these highly sought releases end up on eBay within minutes of stores opening their doors. That’s the ugly part of Record Store Day. We arrived at our first destination at 7:45 thinking we were good for the 8:00 opening. We soon learned that there were many others more anxious than us and found ourselves in a line to check out the new releases. The atmosphere in the store was one of excitement. There was barely room to move yet there we were, music fans from teenagers to men in their sixties, flipping, eyeballing other’s scores, talking music. With me, the allure of music, specifically records, is the interaction. Music is communal by nature. In my teen years, my friends and I made trips to the records stores part of our lives. We’d talk about music, while listening to music, on our way to buy more music to talk about. That circle hasn’t been broken in all this time. Bruce was able to find one of The Flaming Lips’ records on his list in our hunt. Dan scored a live Clutch album. I wasn’t able to get that Replacements release but I made some great scores nonetheless. The point of the day for me wasn’t actual purchases. To me, a visit to a record store is about the experience. The people talking about that which they are so passionate. The social experience of it all. This thought was confirmed in the post-mortem at our favorite watering hole, Stockdale’s in Oriskany. While sitting around slugging back some tasty beers and talking about music, I received a text from my friend Tom, who lives in Calgary, Alberta, Canada. Tom was just beginning his RSD and sent me a picture of The Replacements’ record, “Alex Chilton” asking, “Nineteen Canuck bucks. 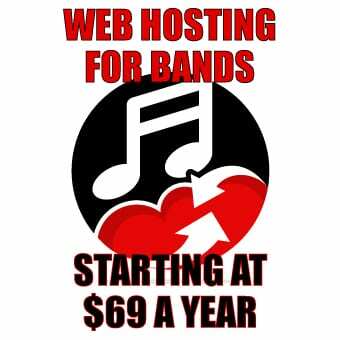 Need?” The international brotherhood of record geeks, connecting electronically! Tom picked up that record for me as well as another one of the Lips’ that Bruce had been seeking. However, out of the myriad releases being promoted for that specific day, all four of us went home with items we found either in the bargain bins or in the regular used record racks. Dan’s prize pick of the day was a beat up two dollar copy of the album Restrictions by the early ’70s blues-rock band Cactus. Mine, a four-dollar copy of The Clash’s first album. Tom’s favorite acquisition wasn’t even on vinyl. He picked up a copy of a Joe Strummer and the Mescaleros CD. Bruce’s favorite pick was obviously his Lips but he also scored a great copy of the Love & Rockets album Earth, Sun, Moon. The day and the special releases drew us in on this particular day but what we took with us are what we valued. I asked Bruce, Dan and Tom what they took away from Record Store Day. Dan explained that he had the most fun building his list of bands to seek and artists he thought were fitting of the media. Bruce summed it up perfectly, “It was more about the experience with buds than the musical trophies.” Tom’s takeaway was seeing a teenage girl walking out of The Inner Sleeve with a Muddy Waters album under her arm. Me? I’ll be crate diggin’.